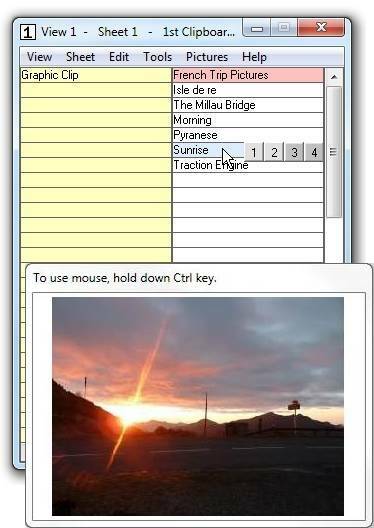 ree Clipboard Replacement for Windows. 1st Clipboard is a program to increase the power, capability, functionality and storage capacity of your clipboard. Before using 1st Clipboard, you would never imagine that a clipboard could be bundled with a so many other useful functions.